colored leaves falling on the blue ridge. This entry was posted in 3. 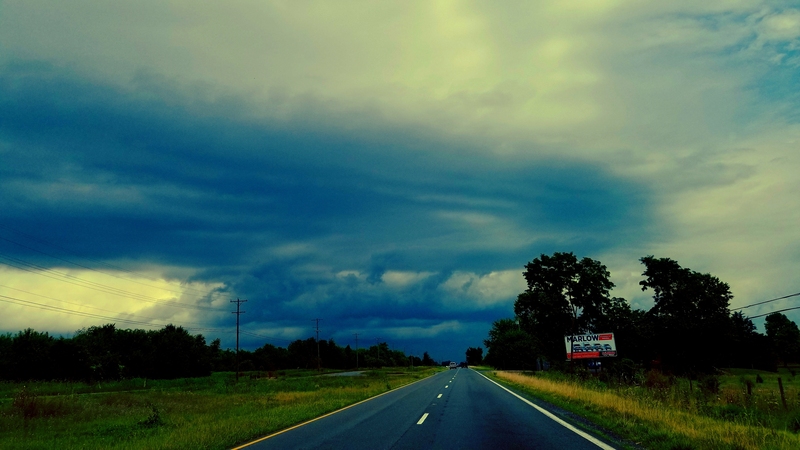 Literature, Memoir, Photography, Poetry, Shenandoah Valley and tagged cicadas, empire, Jose Padua, late summer, poem, Poetry. Bookmark the permalink.